A security gate adds an extra barrier to entry for thieves and intruders. A high quality security gate can be enough to prevent theft or harm to your family and loved ones. Let M&D install a top quality gate for your driveway. M&D technicians are trained and licensed to install security gates for your home or business. We use a full line of products from which you can choose with warranties and guarantees. Call us for more. Add another barrier to entry to protect your loved ones and your property with M&D’s security gate installations. We carry the top brands to maximize your safety. M&D Locks and Keys offers a full line of both high end and affordable security gates for New York City consumers. 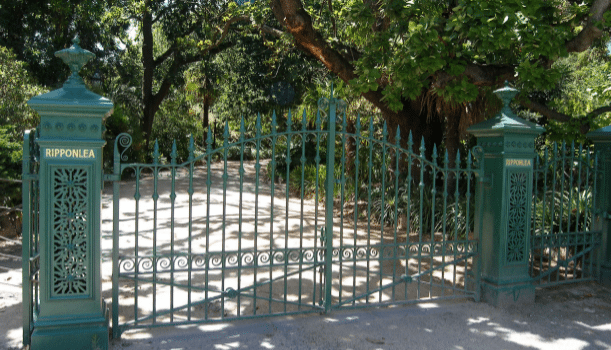 More importantly, our technicians are experienced in security gate installation and maintenance.